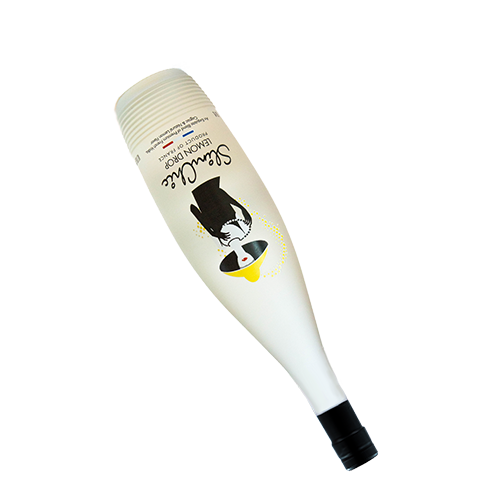 Produced and bottled in France, SlimChic Cosmopolitan and Lemon Drop are an exquisite blend of premium French vodka, Cognac and natural flavors. Just open and pour over ice. Enjoy responsibly! 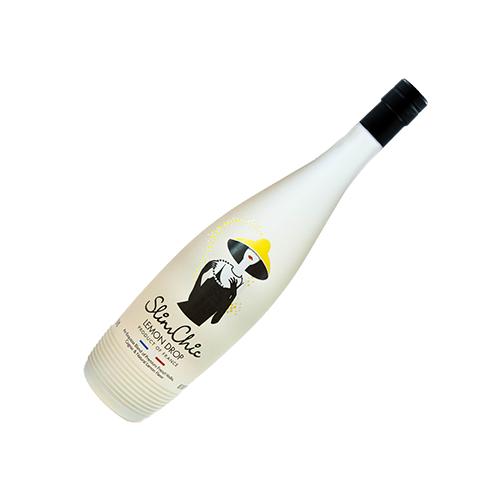 SlimChic has zero artificial sweeteners or added sugar syrups. 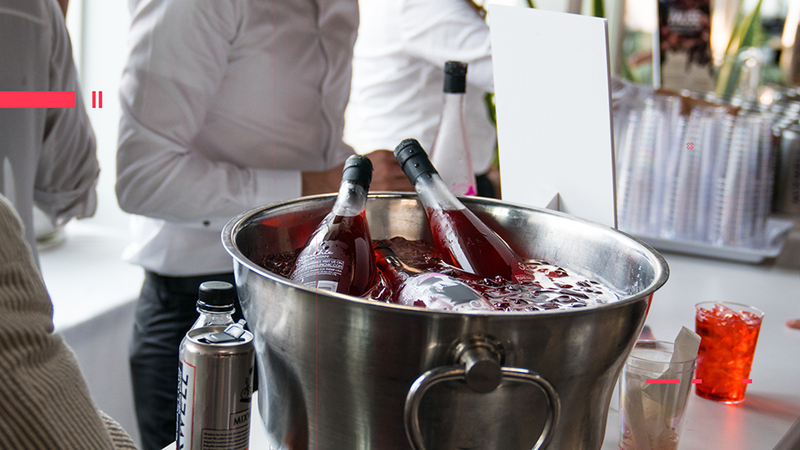 Enjoy SlimChic without needing a mixer! 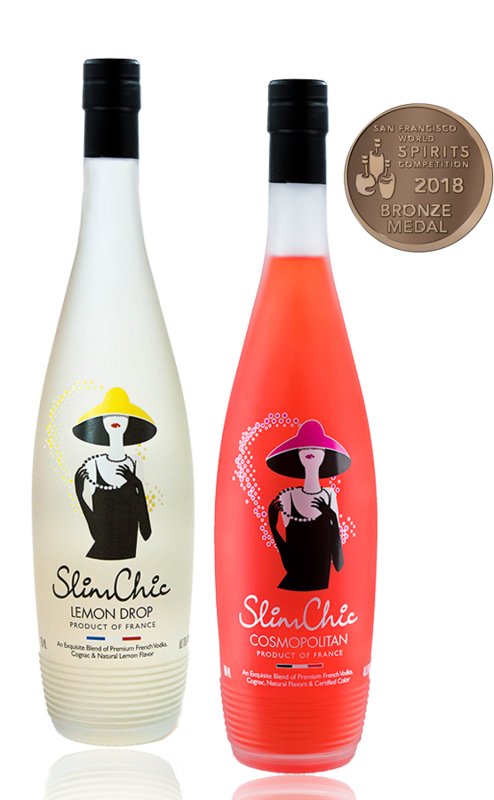 SlimChic is produced and bottled in France with the finest French ingredients. 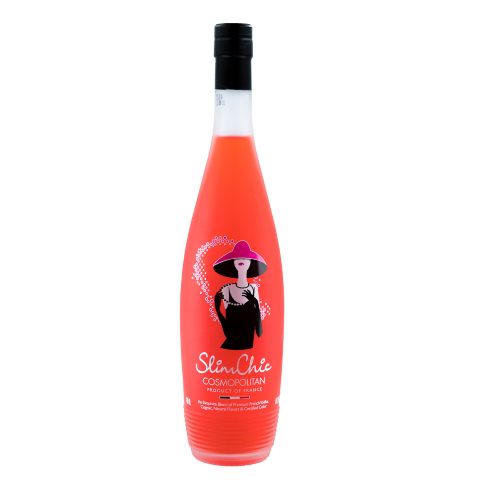 SlimChic Cosmopolitan and Lemon Drop can be found throughout California, including BevMo! and Total Wine stores. Live the SlimChic lifestyle and follow us on our social media accounts!